Revillagigedo Archipelago is Mission Blue’s Newest Hope Spot! Mission Blue is honored to announce that the Revillagigedo Archipelago, located in the Mexican Pacific, is our newest Hope Spot. 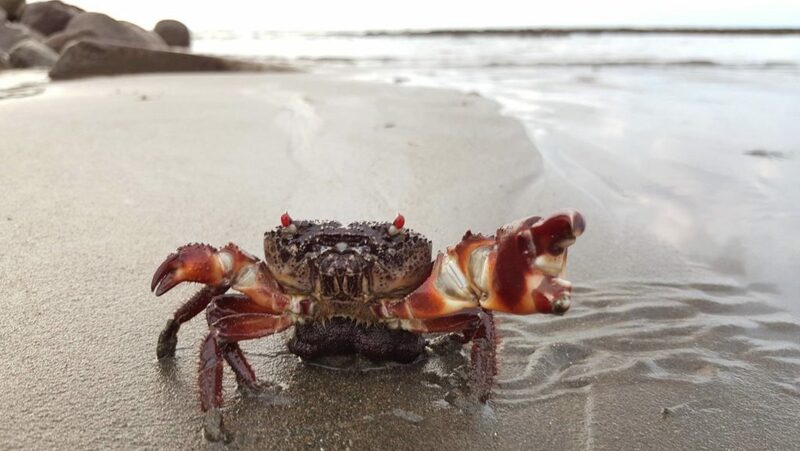 This area made a big splash last year when Mexico President Peña Nieto signed a decree to make the waters surrounding the Archipelago into the largest no-take marine reserve in North America. Instrumental in this enlightened political move were the efforts of Secretary of Environment and Natural Resources Rafael Pacchiano. 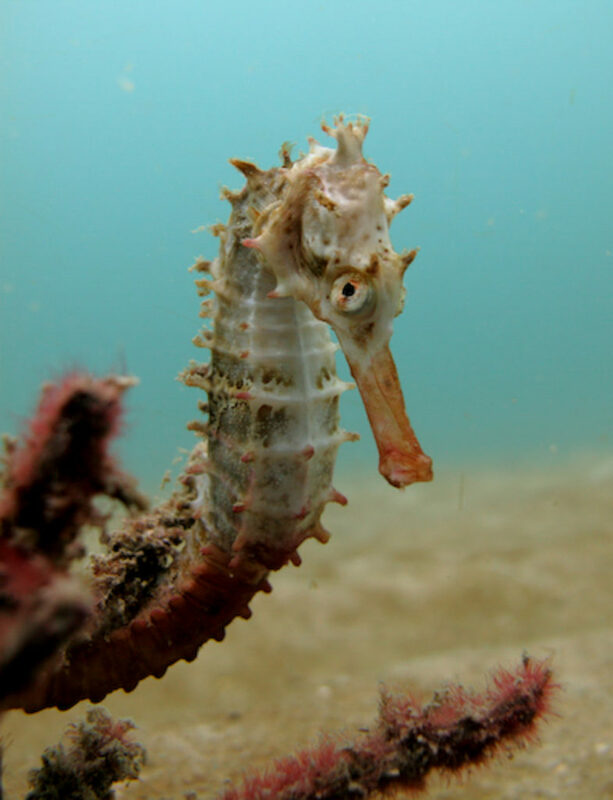 Mr. Pacchiano is a true leader and champion of marine conservation. It was only through his leadership that Mexico’s government became inspired with the project, and he was fundamental in negotiating key agreements inside the government for the reserve to occur. 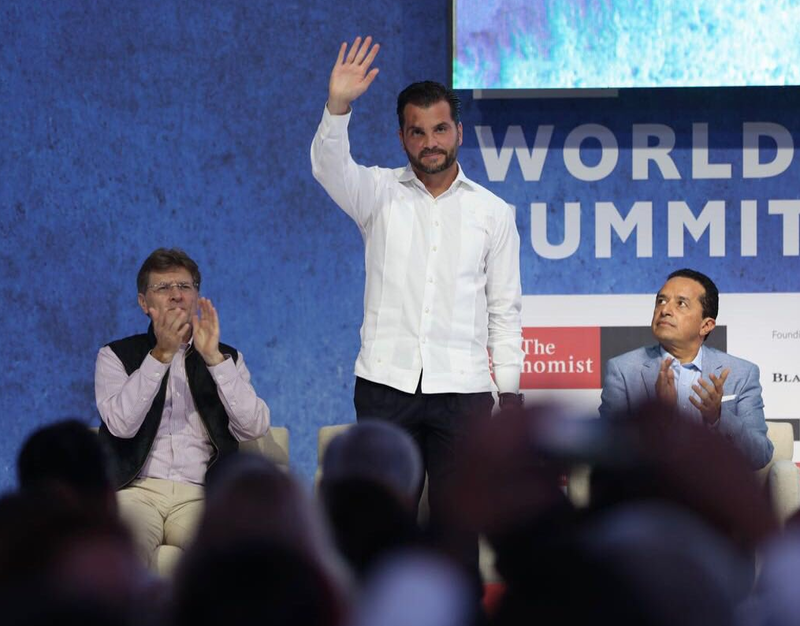 Mr. Pacchiano even assembled a special team inside the Ministry to work on the project on a tight deadline, and was central in keeping President Peña Nieto informed about all progress. Thanks to Mr. Pacchiano, the project was defended in the face of opposition, particularly from the tuna industry. Approximately 500 miles (800 kilometers) west of Mexico’s mainland in the Pacific Ocean lies the Revillagigedo Archipelago, a volcanic island chain and UNESCO World Heritage Site designated for its remarkable geographical and ecological landscape. 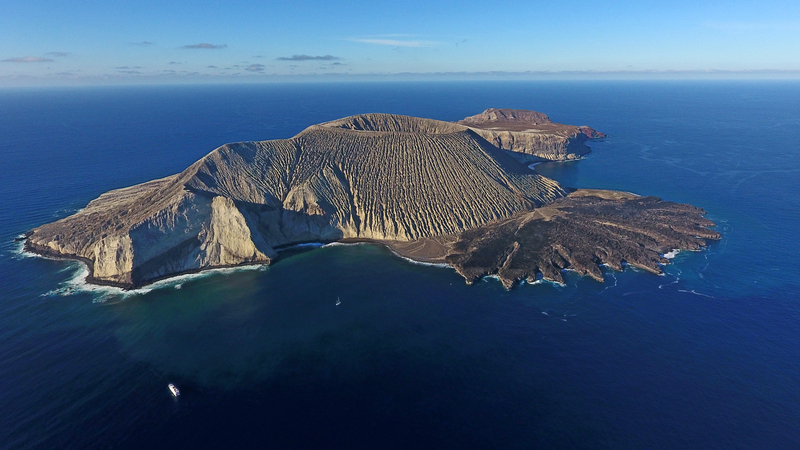 Revillagigedo’s four islands, Socorro, Clarión, San Benedicto, and Roca Partida, represent the peaks of volcanoes emerging up to 4,000 meters from the seafloor. 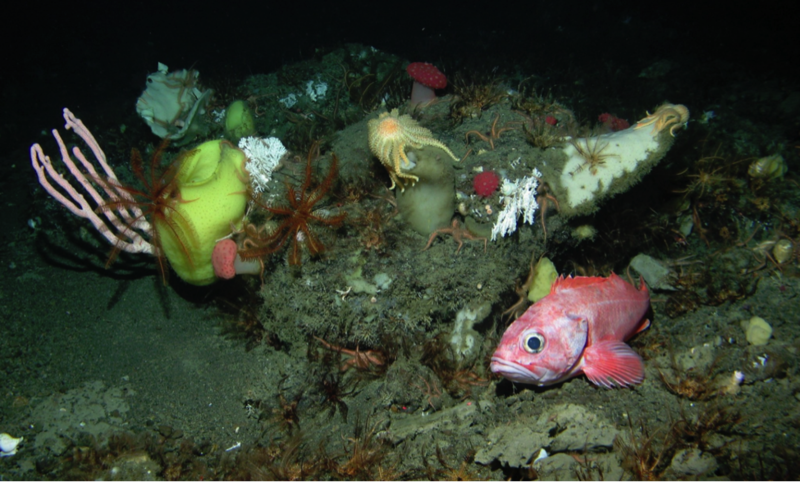 In conjunction with the mix of the North Equatorial and California currents, these underwater mountains create an upwelling of nutrient rich waters, which support a vast array of marine life. The archipelago is home to diverse coral reefs and almost 366 species of fish, 26 of which are found nowhere else on the planet. 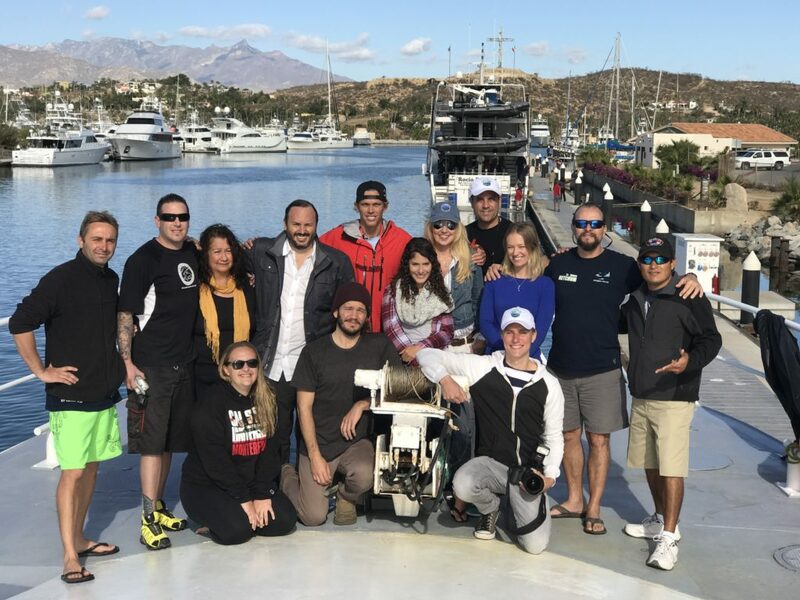 Mission Blue led an expedition to the Revillagigedo Archipelago in 2017 to increase awareness for increased MPA protection for the Archipelago, highlight the importance of the area as a shark sanctuary, document shark science that links the migratory corridor between Gulf of California and the Archipelago, and film shark tagging and interview participating scientists. 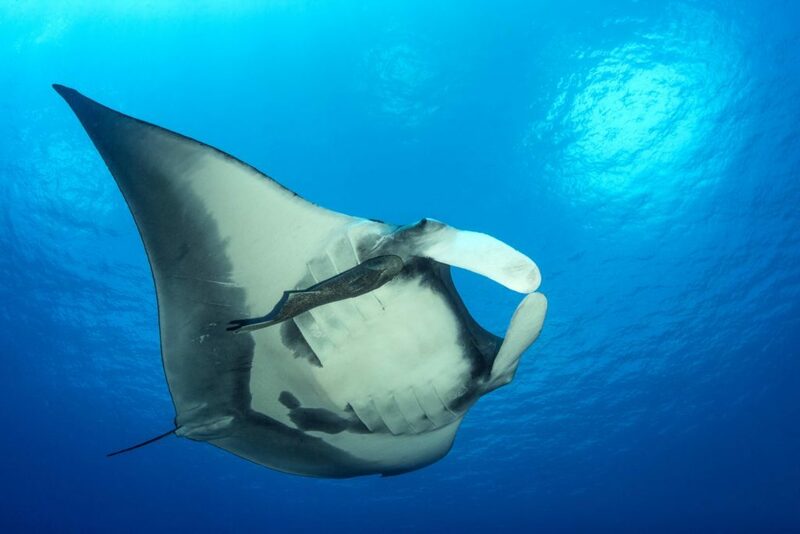 Revillagigedo is a critical stepping-stone for migratory species. 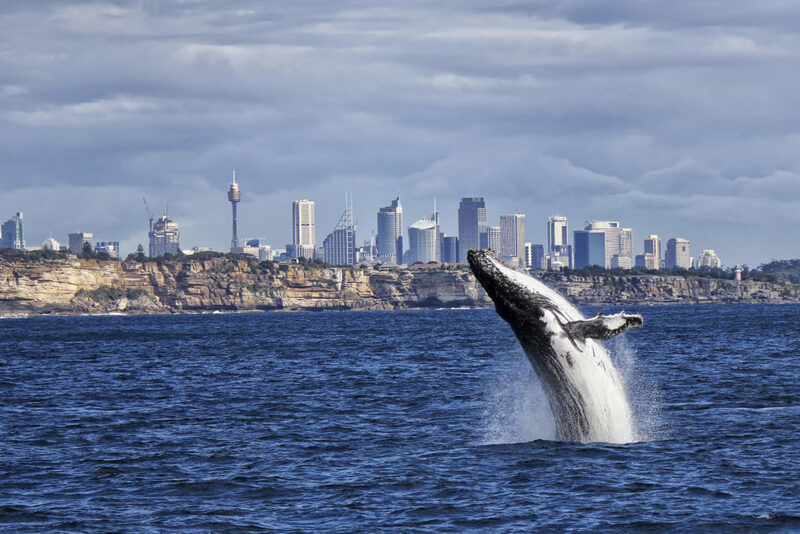 Because of its isolated location, it provides a place where whales, dolphins, sharks, and tuna can feed, breed, and rest during their migrations. 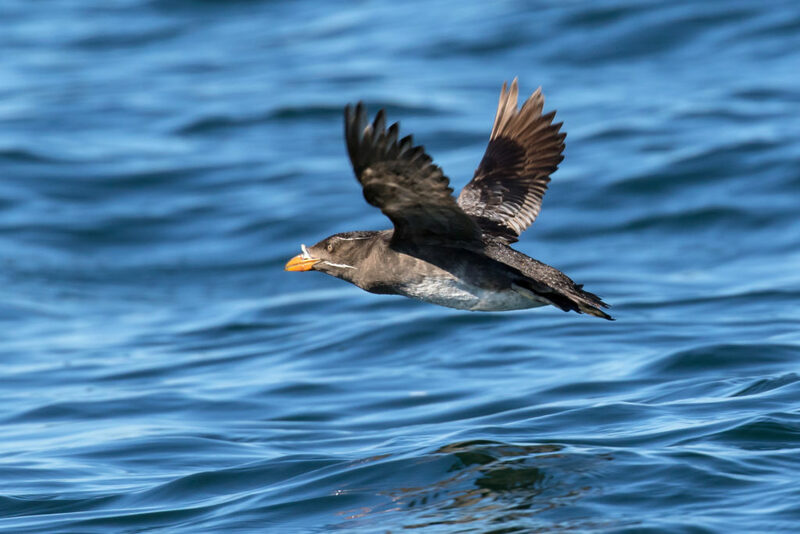 Research shows these species migrate between Revillagigedo to places including the Gulf of California, Cabo Pulmo, and Mazatlan in Mexico, Alaska, British Columbia, Hawaii, and Southern California, and other locations throughout the Eastern Tropical Pacific. 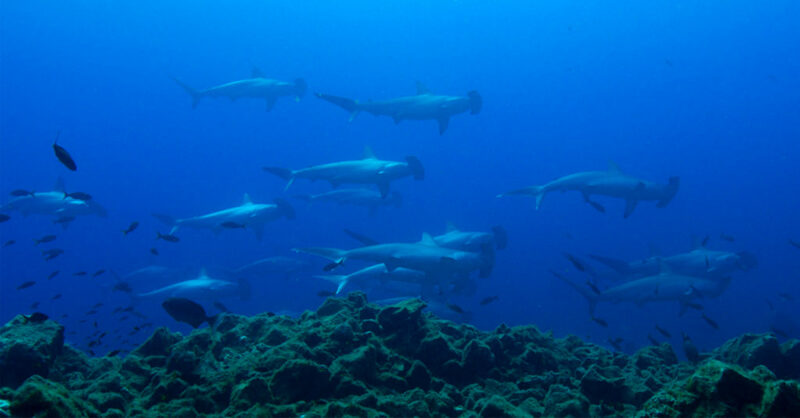 The connectivity between these sites and potential connectivity to places such as the Galapagos in Ecuador and Cocos Island in Costa Rica, stresses the importance of establishing strong protections for the Revillagigedo Archipelago.